2014 STARCRAFT MARINE Stardeck 236 Starlounger Generous Comfort and Great Performance The 236 Starlounger Stardeck pontoon boat proves that good looks, generous comfort and great performance can all be found at a great price. 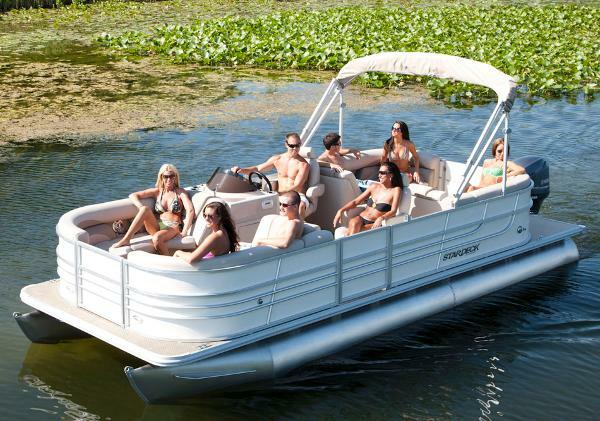 With plenty of space for all of your friends and family and easy access to all your water sports, you will want to spend all day on the lake in the Stardeck 236 Starlounger. 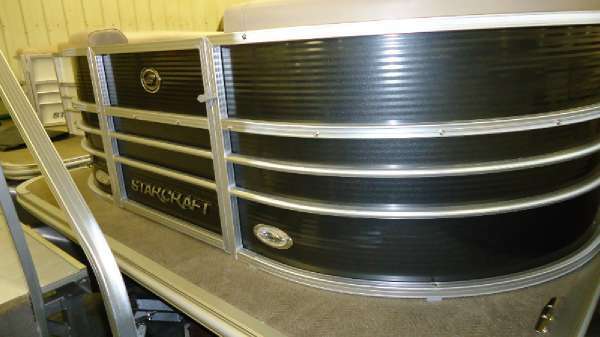 - Carpet,25"tubes,tilt steering,privacy curtain,infinite radio,cover,Yamaha pre rig. 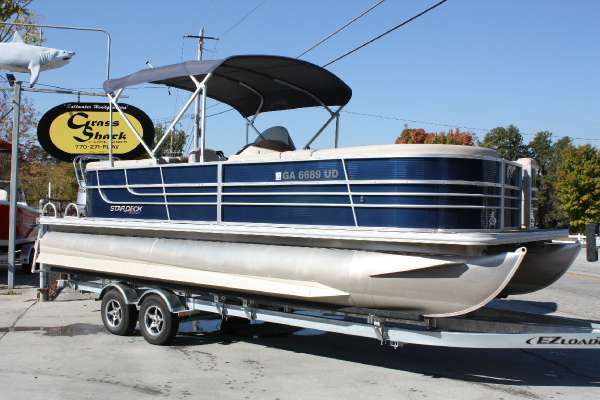 2015 Starcraft Stardeck 236 Starlounger, The 236 Starlounger Stardeck pontoon boat proves that good looks, generous comfort and great performance can all be found at a great price. With plenty of space for all of your friends and family and easy access to all your water sports, you will want to spend all day on the lake in the Stardeck 236 Starlounger. 2015 STARCRAFT MARINE Stardeck 236 Starlounger Generous Comfort and Great Performance The 236 Starlounger Stardeck pontoon boat proves that good looks, generous comfort and great performance can all be found at a great price. 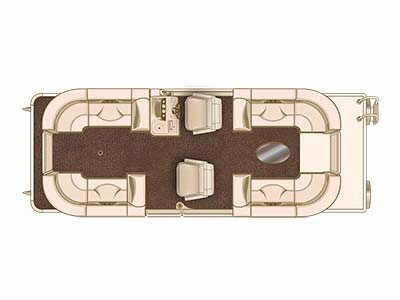 With plenty of space for all of your friends and family and easy access to all your water sports, you will want to spend all day on the lake in the Stardeck 236 Starlounger. - 25" tubes,changing room, infinite radio,ladder,Yamaha pre rig.